The color is ruby red with purple highlights. The nose is delicate, marked by aromas of jammy red and black fruits, soft spices and wild brush. 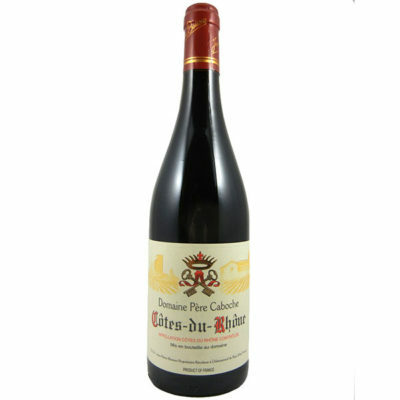 The mouth is expressive and well-rounded with a dominating taste of ripe fruits, embellished with hints of licorice and spice. The finish is long and fruity.